KC was with former Azkals team captain Aly Borromeo for two years. 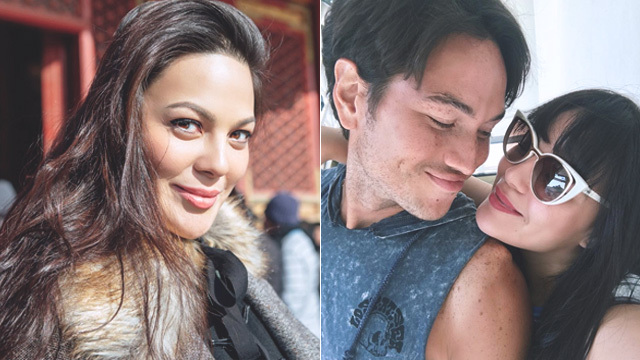 KC Concepcion took to Instagram on March 8 and finally confirmed her breakup with Aly Borromeo. In her post, the 32-year-old actress and performer shared a black-and-white image of the two of them, and wrote on the caption, "If the stars choose to align us together again in the future, then why not? Who knows what will happen then. Timing is everything. As for me, I've decided to fully support him at the same time move on and spread my wings." 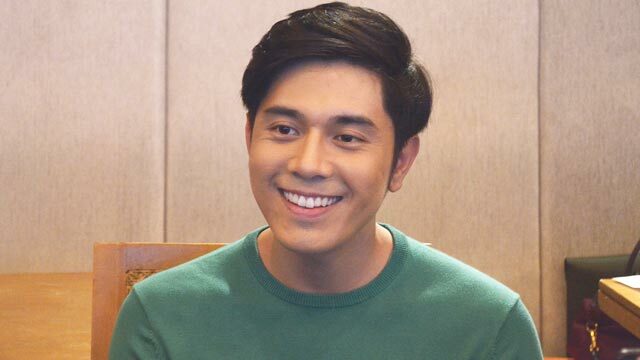 In an interview with ABS-CBN, KC cleared the air after breakup rumors persisted in the past weeks. She said, "We really both are very independent and I think that we will always have that connection where he knows I am there for him and I also know that he's always going to be there for me." She continued, "But right now, ever since the -ber months, it's just been really crazy with soccer, with football, and his career, and then I am also launching a jewelry line and I also have all these things happening. It's almost like we are two independent people that are choosing to just prioritize right now. I think when the right time comes, then we can really prioritize the relationship." She noted that the decision was mutual and was made with mature thinking. She remained to give all praises for her former boyfriend, who is a celebrated former Azkals team captain, "The good thing with Aly is that it doesn't really get so dramatic. His mental space, his mind is really with sports and his career right now. I know that he needs that to be able to be a really good partner to have. You have to feel complete on your own to be able to be complete in a relationship." On the other hand, in a separate interview with PEP.ph prior to KC's interview, Aly divulged, "So, I guess, right now, we're working on things outside our relationship in terms of business, more on getting to the next level, working on things, getting to the next level." Aly recently retired from football and has shared that he will be focusing on studying the ins and outs of running a business. Like KC, the 34-year-old athlete-turned-entrepreneur is grateful for his former girlfriend's influence on him. He said, "I think for her, she drives me like no other, she's everything I'm not. Kasi I grew up always an athlete in my life. She made me explore the world, everything that's out there [besides] football, everything outside the game.There's more to life, she brought me [to] the next step." 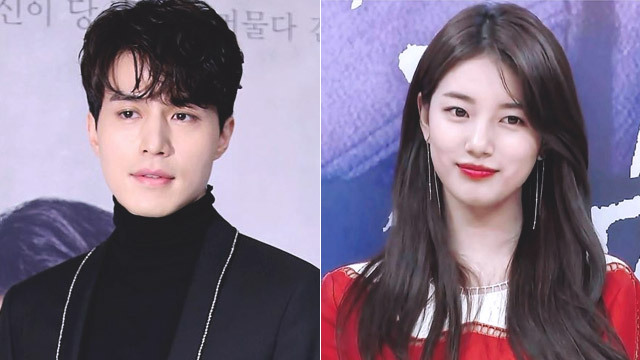 Lee Dong Wook and Bae Suzy are Officially Dating!